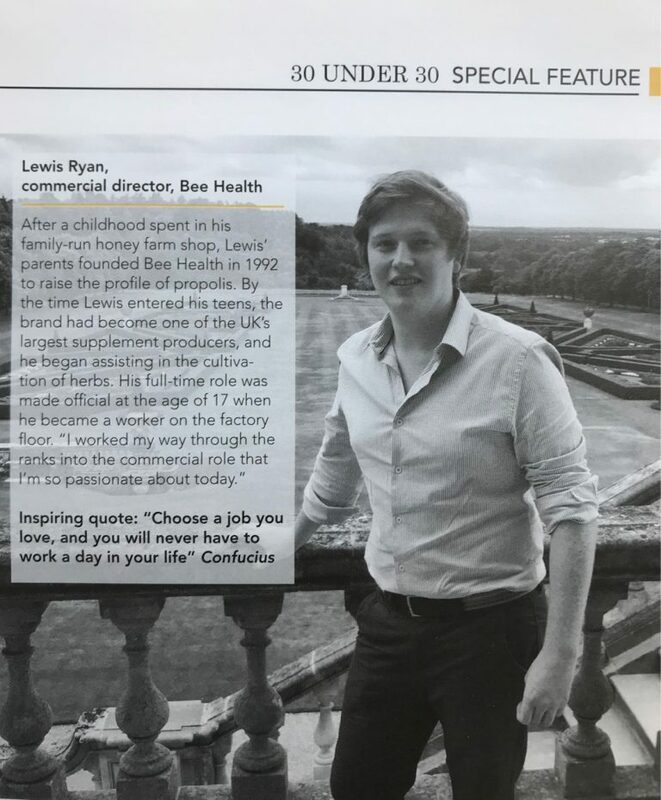 Bee Health is proud to announce its commercial director, Lewis Ryan, 23, has been named in Natural Products News ’30 under 30′ list. 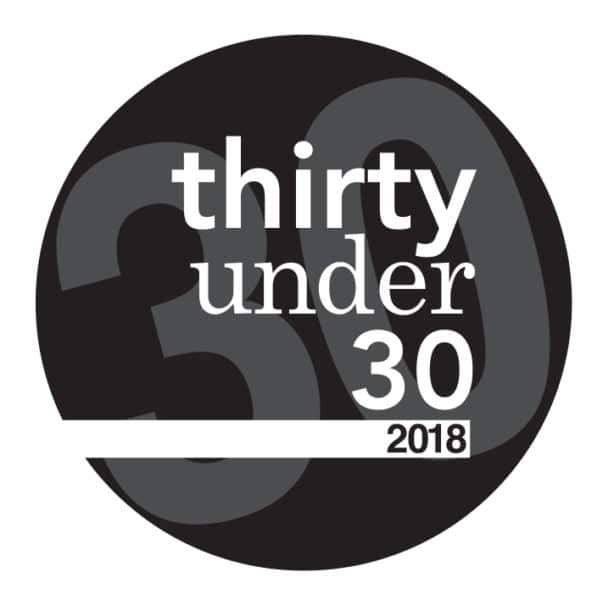 The initiative shines a light on individuals who are innovating, transforming and propelling the natural products industry forwards and is judged by some of the biggest names in the industry. Bee Health is the fastest growing vitamin and supplement manufacturer in the UK. The company has grown from a small family business specialising in bee-derived ingredients to a leading contract manufacturer on behalf of some of the world’s largest retailers.